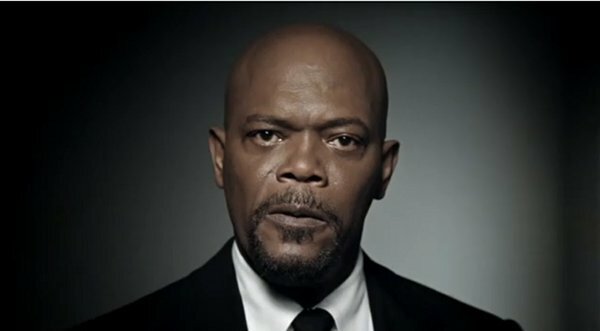 Samuel L. Jackson has criticized British actors playing African-Americans in movies citing the hit horror film Get Out. Daily Mail UK reports the 68-year-old actor discussed the matter during a radio interview and referenced 27-year-old English actor Daniel Kaluuya who stars in Get Out. ‘There are a lot of black British actors in these movies. I tend to wonder what that movie [Get Out] would have been with an American brother who really understands that,’ Jackson said. ‘Daniel grew up in a country where they’ve been interracial dating for a hundred years. What would a brother from America have made of that role? Some things are universal, but everything ain’t,’ he added. Get Out stars Kaluuya as black photographer Chris Washington and Allison Williams as his white girlfriend Rose Armitage. Get Out has received widespread critical acclaim since its release February 24 and has earned $84 million at the global box office.